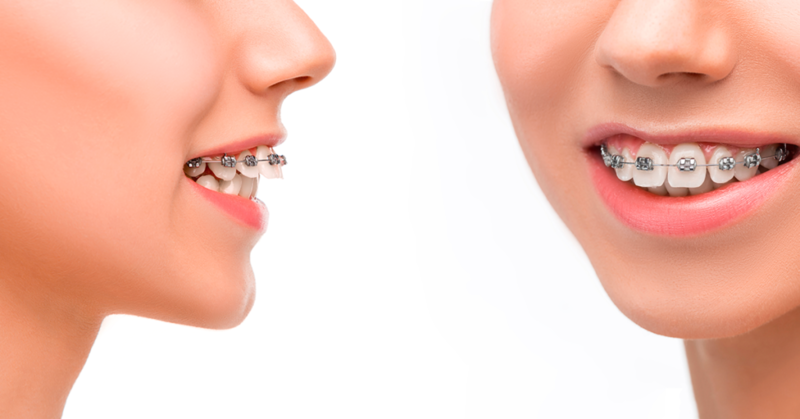 Getting braces or Invisalign seems like a right of passage these days. That being said, the only way to really know if you need orthodontia is to get a professional’s opinion. 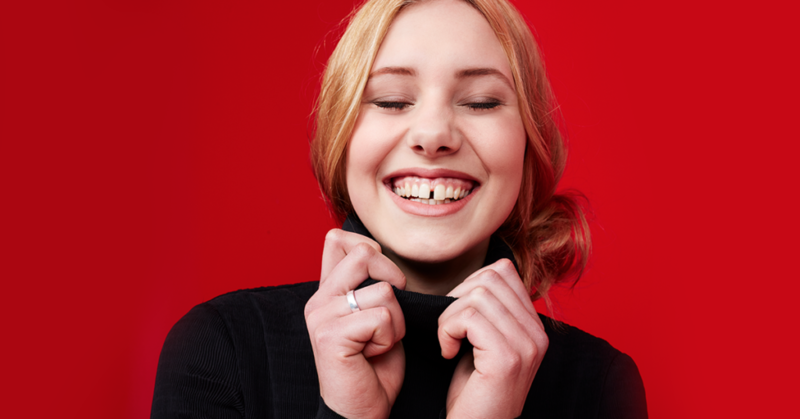 Keep reading for 10 signs that it might be time to make an appointment with an orthodontist. An overlap of your top teeth (overbite) can cause dental issues and should be corrected to avoid premature tooth wear. Similarly, tooth wear can happen with an overlap of your lower teeth onto your top (underbite) as well. Both issues are normally treated by aligning your jaws or teeth. When the top and bottom teeth don’t touch, it’s called an open bite. 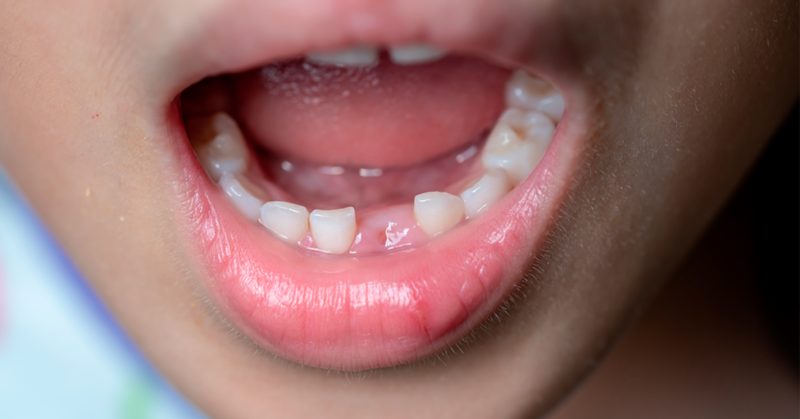 This can make it difficult to bite or chew foods and, while sometimes genetic, open bites can also be caused by prolonged thumb-sucking or pacifier use as a young child. If top and bottom teeth don’t line up on the side when the mouth is closed, there is most likely a crossbite. This causes teeth to wear unevenly and can be fixed by aligning the teeth or jaws, depending on where the issue is coming from. Some orthodontic issues are more felt than they are seen, but that doesn’t make them any less significant. 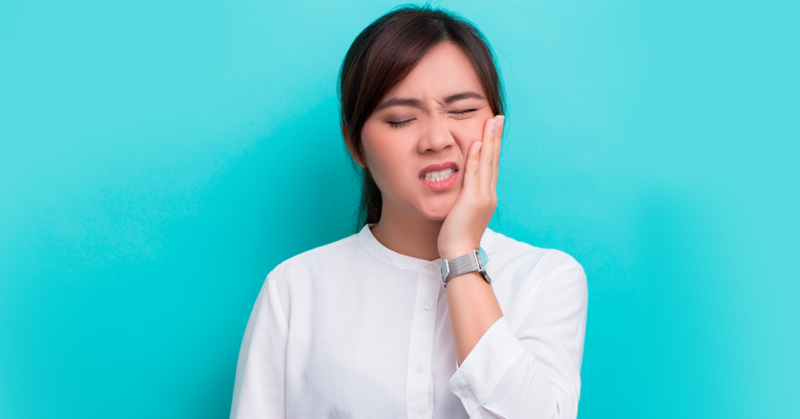 If you experience jaw or mouth pain on a regular basis, you should see an orthodontist right away to determine the cause of your discomfort. There are lots of reasons why someone could have trouble with not being able to speak clearly, one of which is an orthodontic issue. If you have trouble saying certain words, or if you notice your child is struggling, it may be time to schedule an appointment with an orthodontist. If baby teeth have fallen out much earlier than the permanent teeth can replace them, the adult teeth can be affected. When this happens, permanent teeth don’t always have the chance to develop and grow in properly. Alignment issues, gaps, & jaw issues can all stem from these hiccups in the development of permanent teeth. Crowded teeth are one of the most common signals that it’s time to see an orthodontist. Though most people are concerned about the way this looks, it’s not just a cosmetic problem. Crowded teeth can make it difficult to chew or speak, and can trap food in places difficult to reach using conventional cleaning methods. This can cause decay and gum diseases like periodontitis and gingivitis. 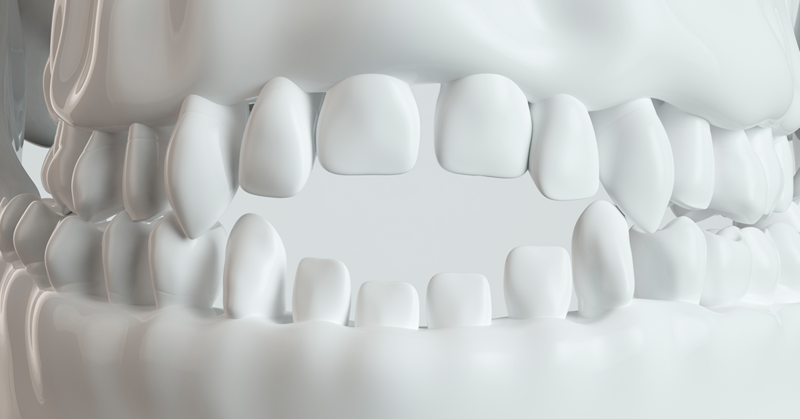 Gaps between teeth often indicate a habit or mismatch in tooth size. Closing these gaps can not only improve the aesthetic aspect of a smile, but it also can help to fix jaw alignment. 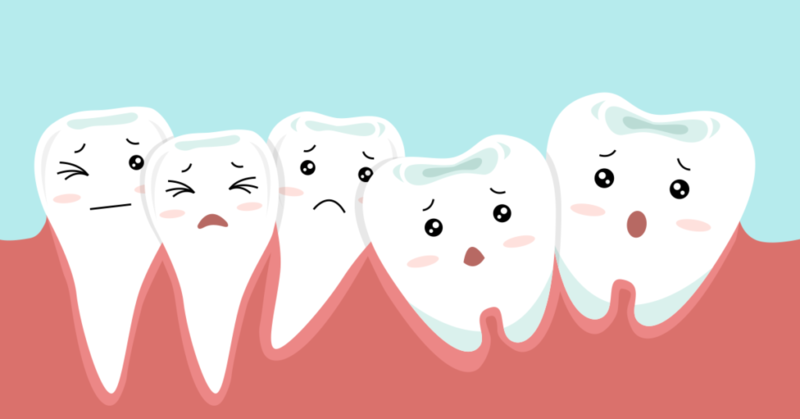 Gaps between teeth also leave the gum tissue exposed and at risk for being affected by plaque, inflammation, and infection. 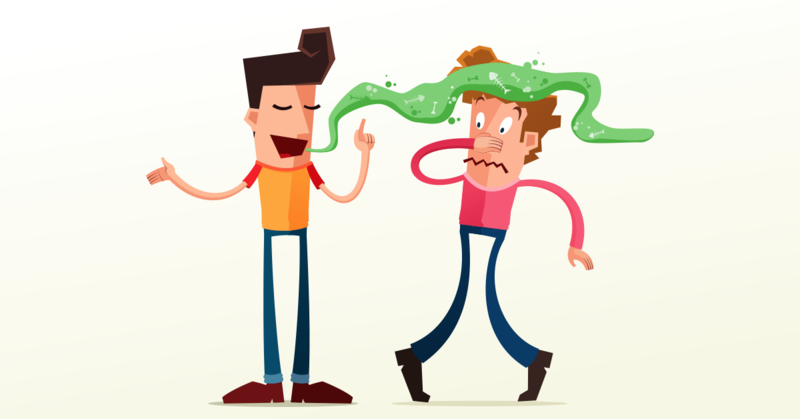 Frequent or persistent bad breath, even after brushing and flossing, may be a sign that bacteria are being trapped between crooked or crowded teeth. Pockets or gaps that can lead to infection in the gums might also be present, and could be affecting breath freshness. Routinely getting food stuck in your teeth can create a haven for bacteria that can cause gum disease and tooth decay. Orthodontics help eliminate gaps or pockets that trap food particles and give you a better chance at fighting off bacteria. Knowing when it’s the right time to talk to an orthodontist about you or your child’s teeth can be difficult, but these 10 tips should set you on the path toward the right answer. To make your hunt even easier, we suggest starting the conversation with Brinley Orthodontics in the bi-state area. Visit Brinley online at www.brinleyortho.com to learn more about orthodontic treatments and schedule a consultation.